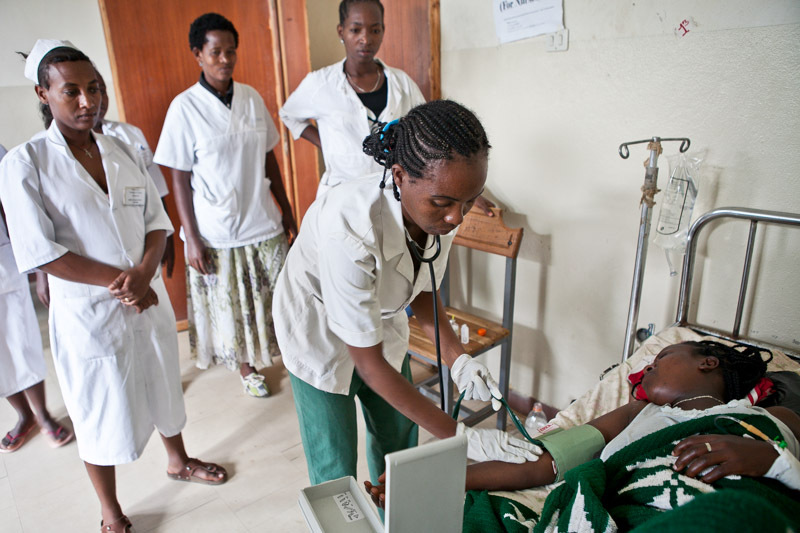 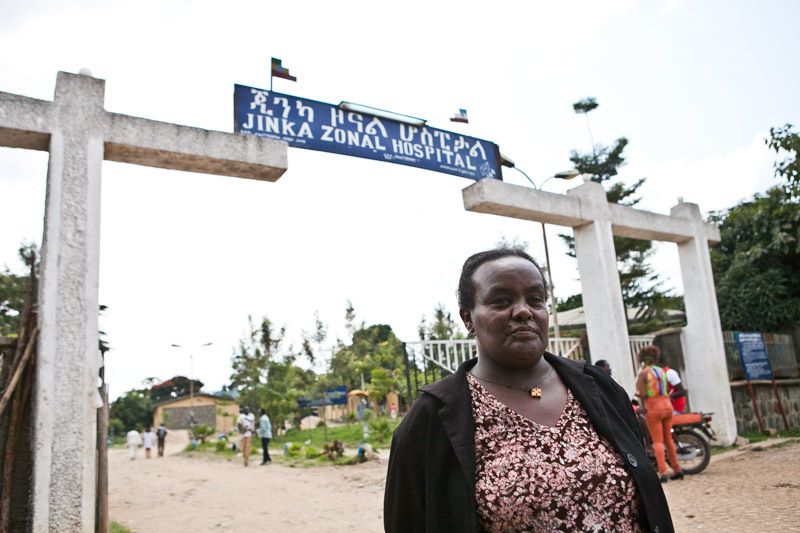 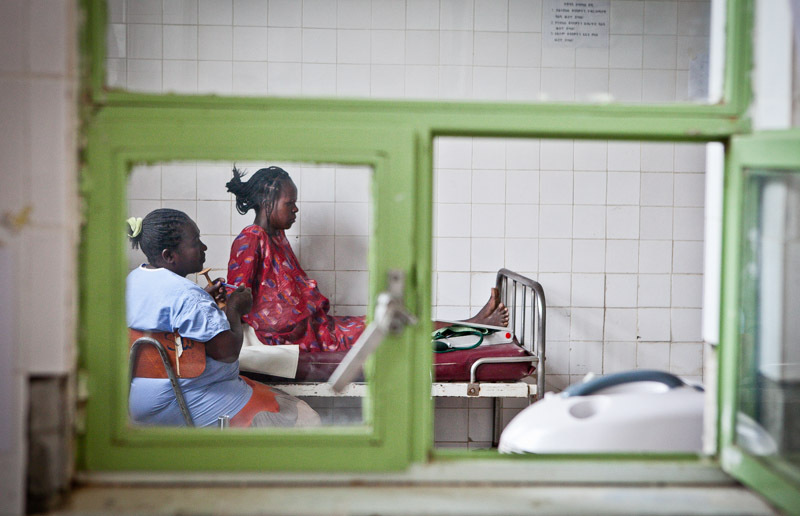 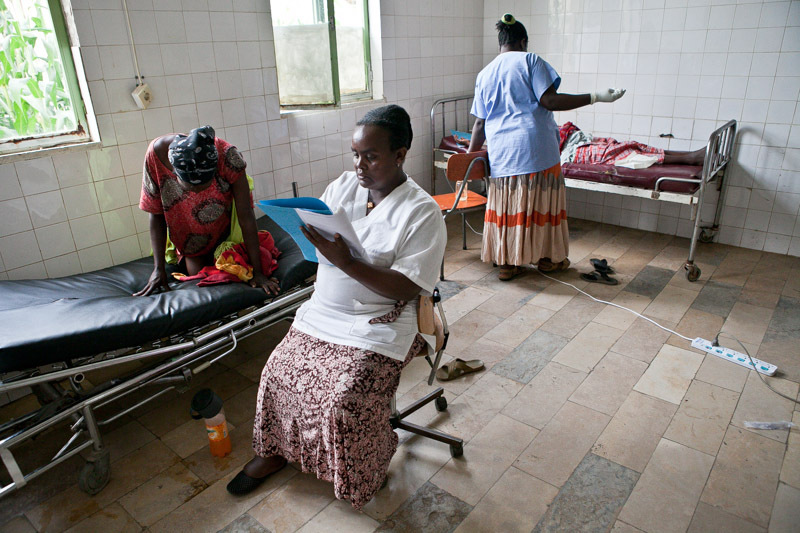 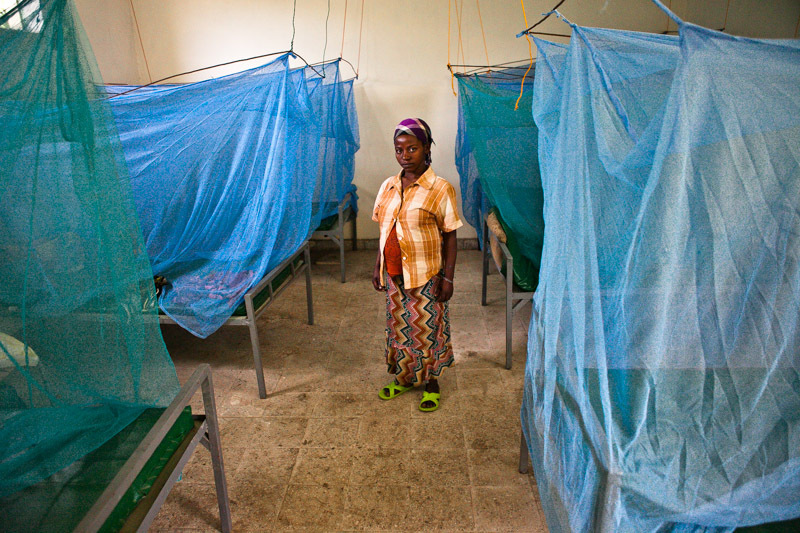 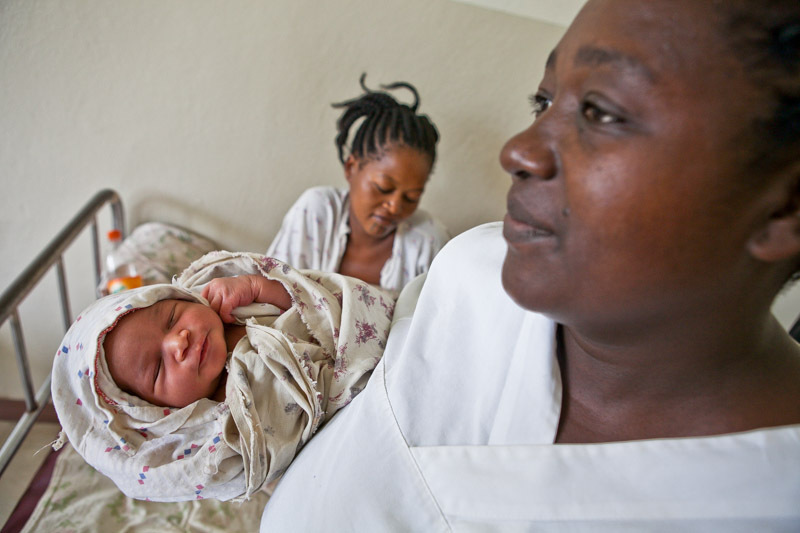 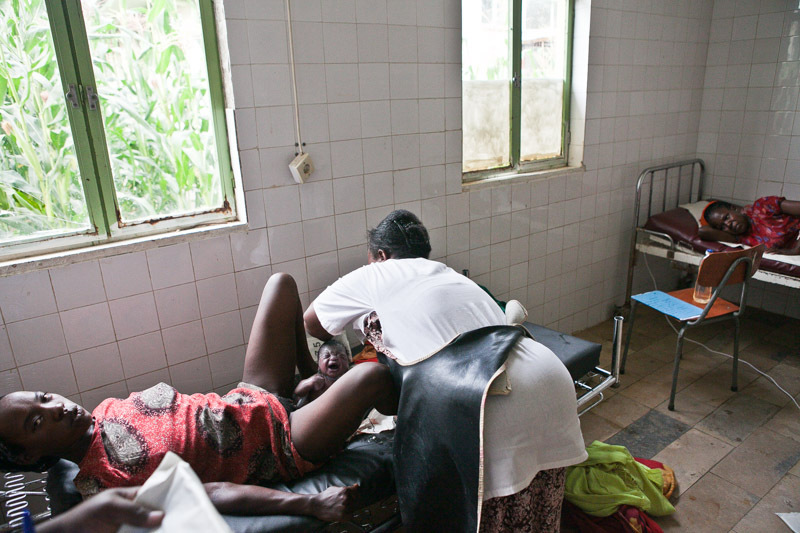 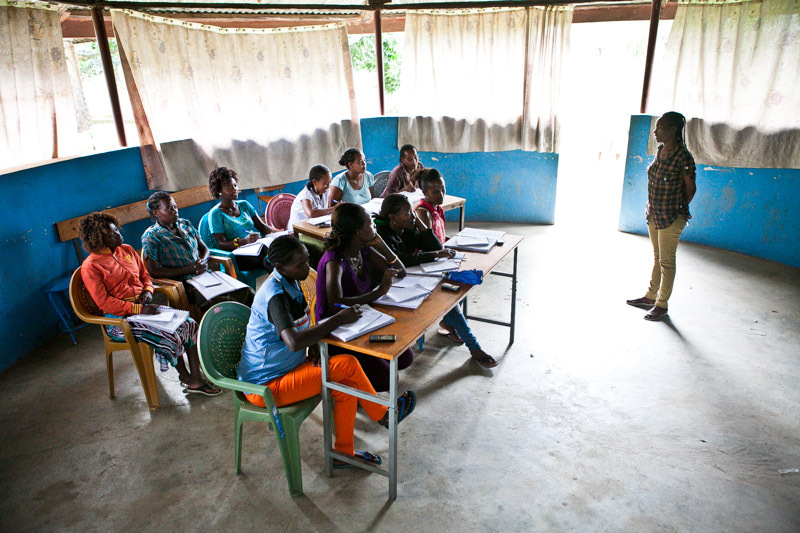 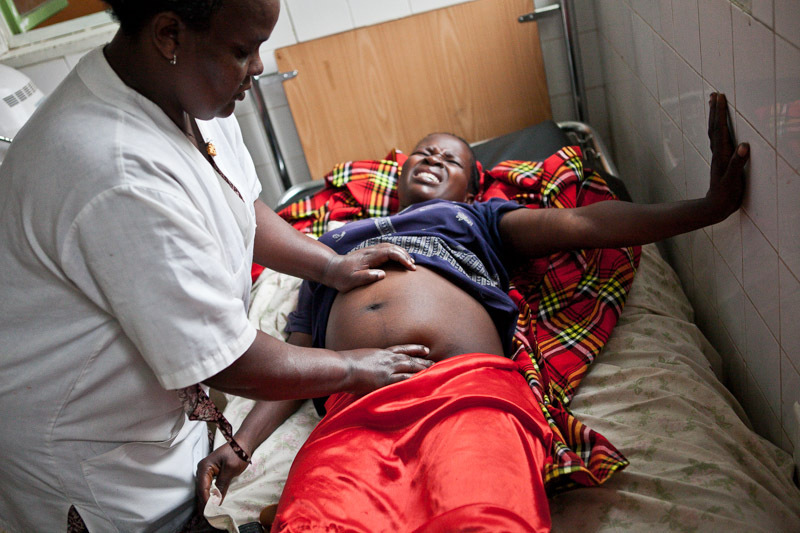 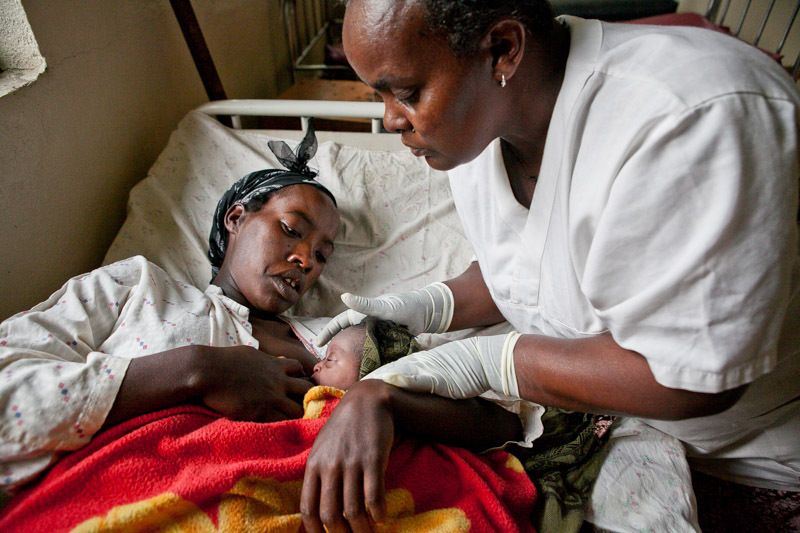 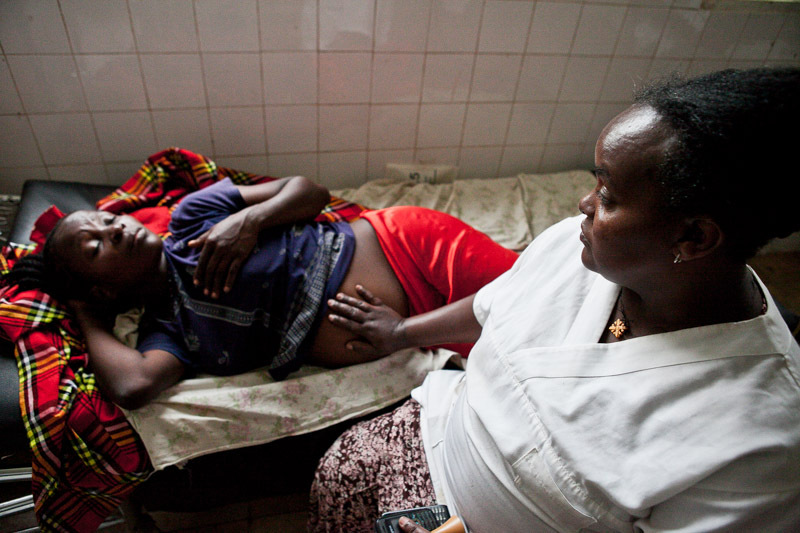 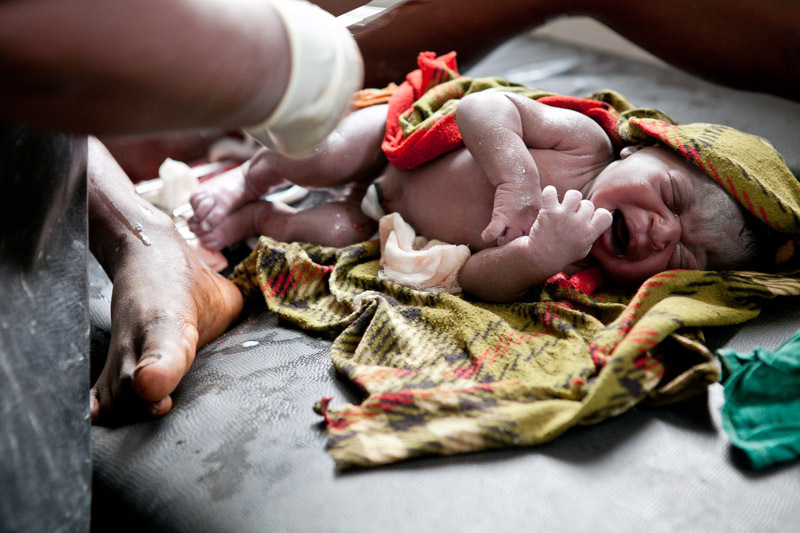 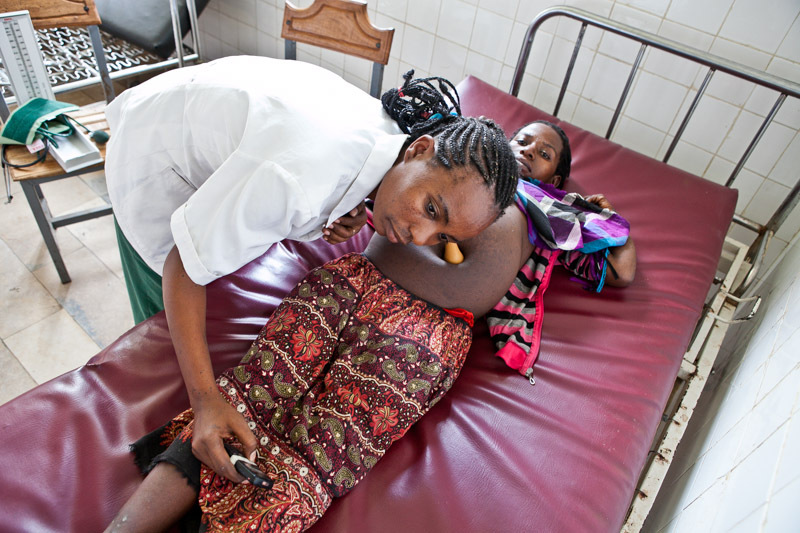 Midwives are women, mothers, who have devoted their lives to providing safe motherhood to other women and mothers. 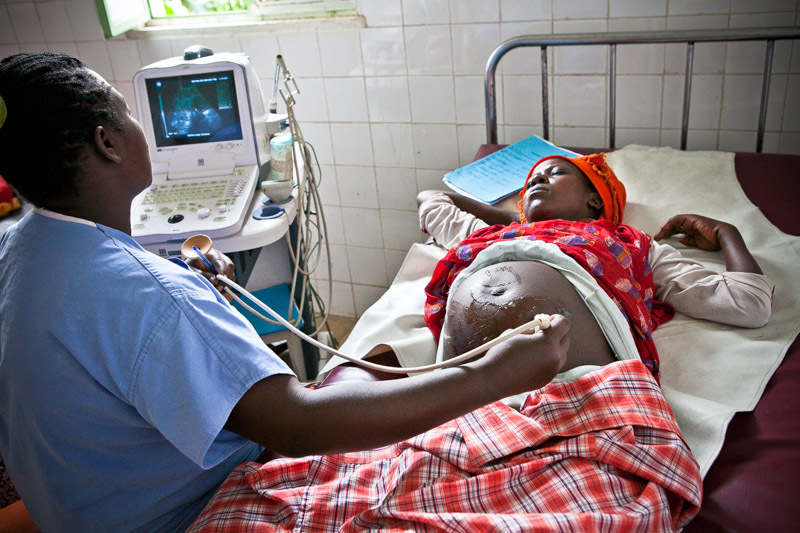 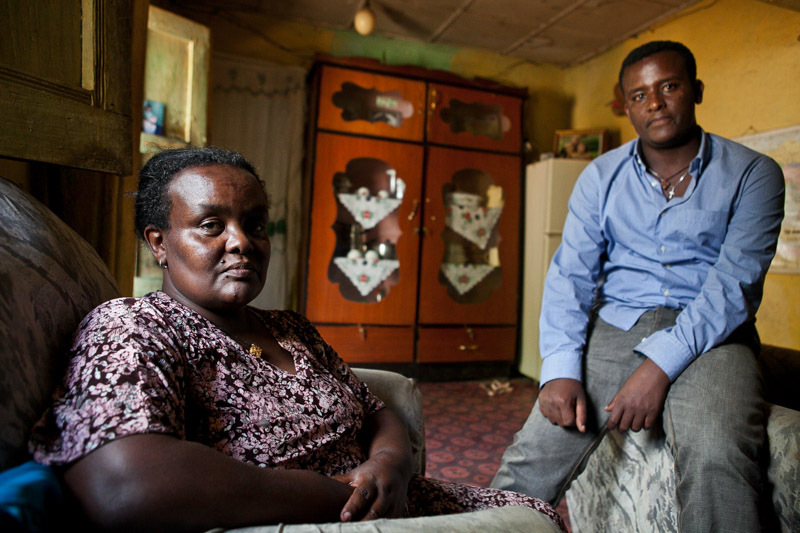 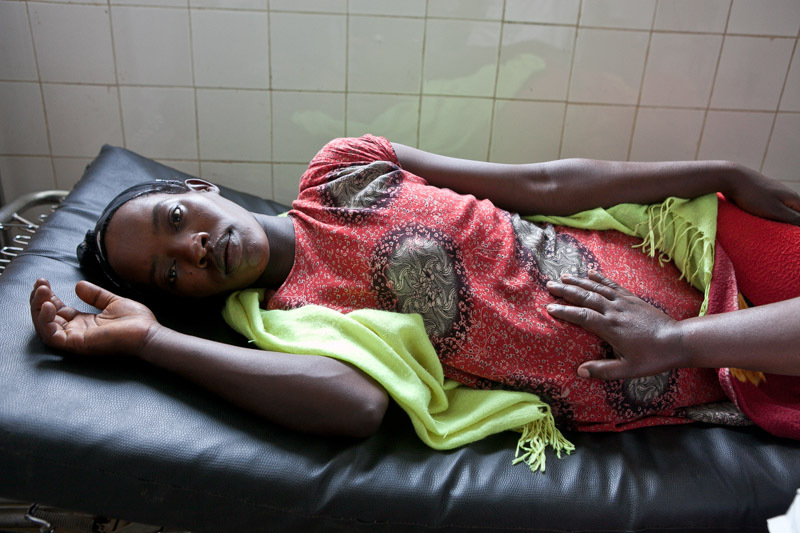 Access to skilled care from a trained midwife during pregnancy, childbirth and after delivery is key to saving a mother�s life and that of her child. 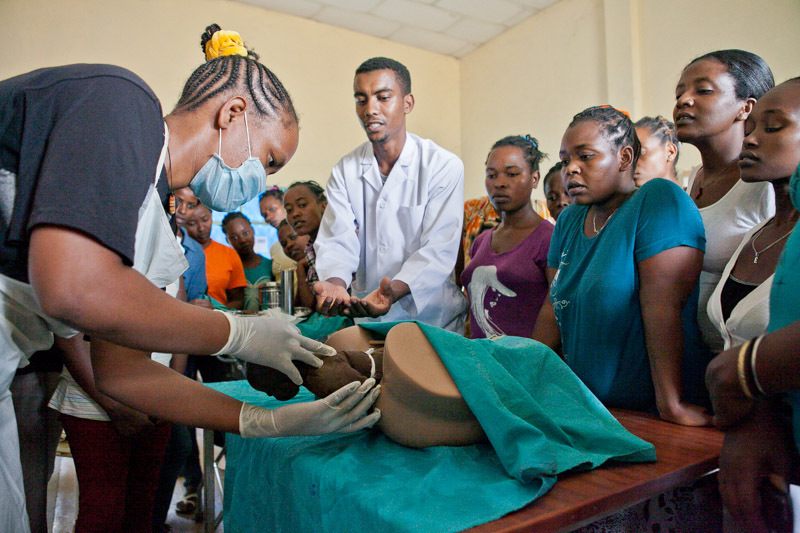 By training more midwives, AMREF is helping deliver an immediate, lasting solution to reduce maternal mortality in Ethiopia. 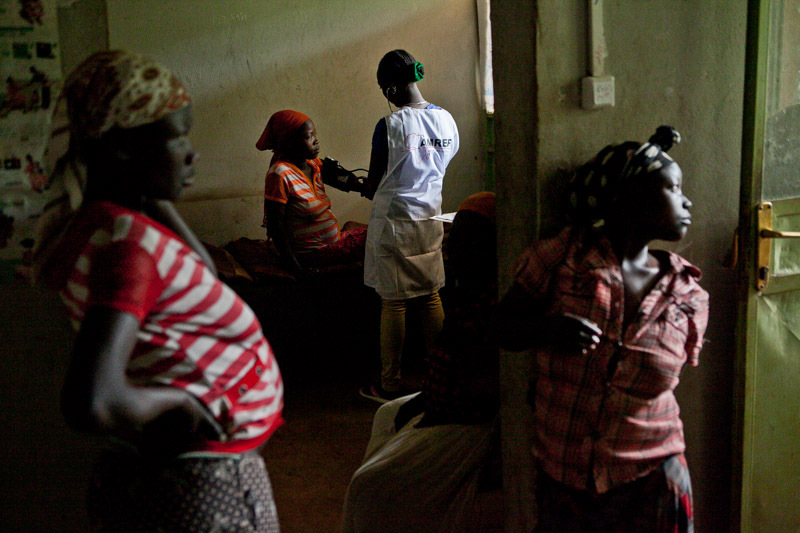 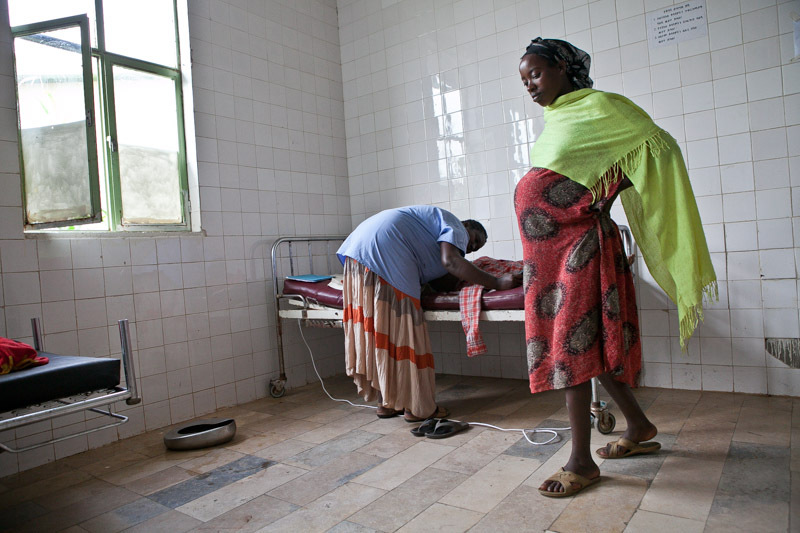 Photos were captured in Jinka, Ethiopia, in 2013 documenting AMREF Canada�s program to improve maternal and child health in the Omo Valley.